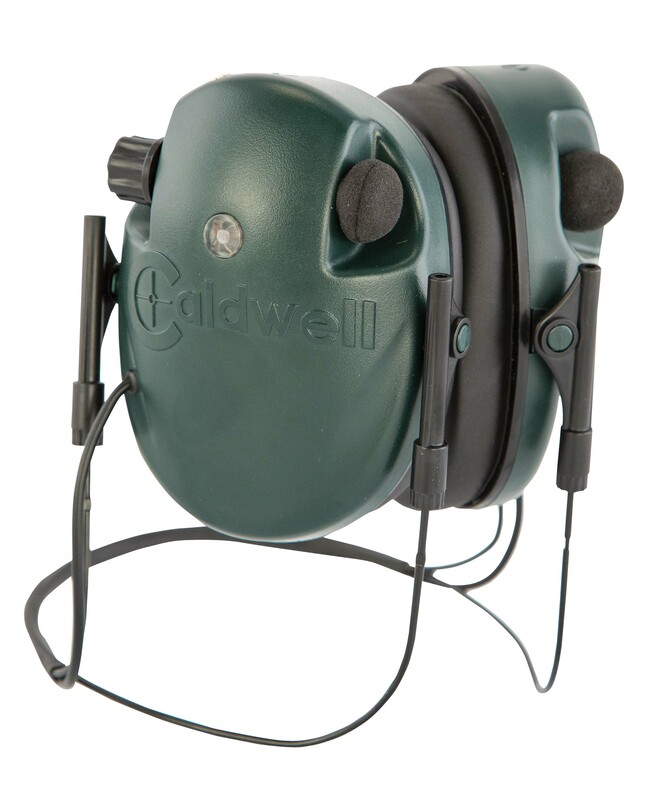 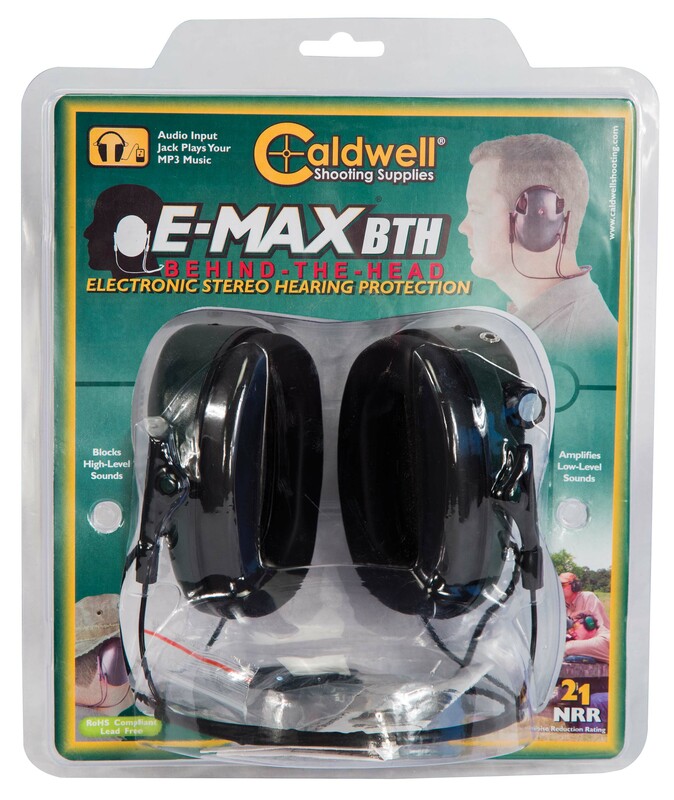 The new E-Max® Behind-the-Head hearing protection combines great circuitry with a low profile ear cup that’s ideal for shotgun shooters and action shooters. 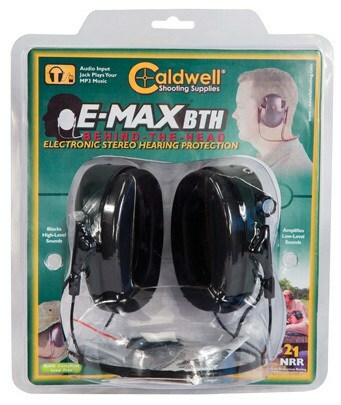 The E-Max® amplify sounds up to 20dB, controlled by the volume dial on the right ear cup. 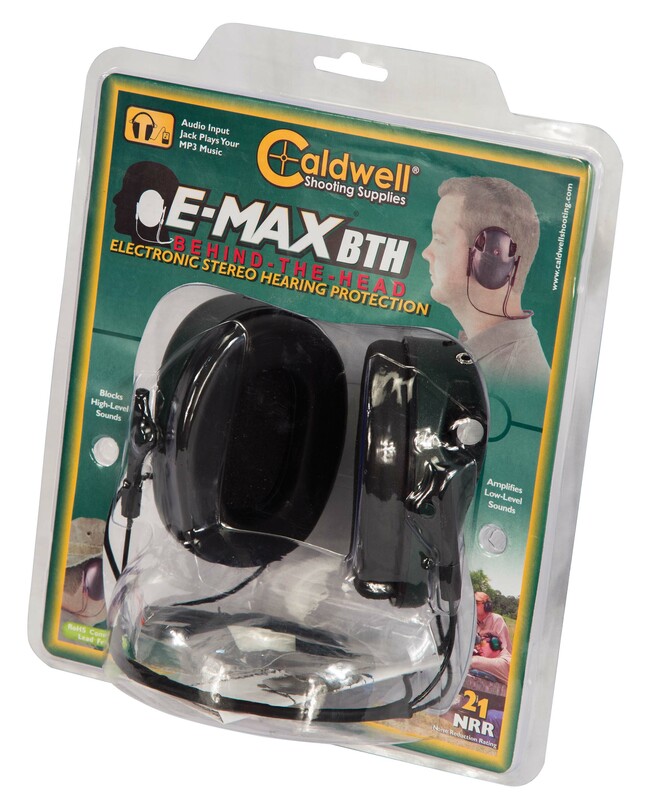 This is beneficial for normal communication, range commands, and environmental sounds. 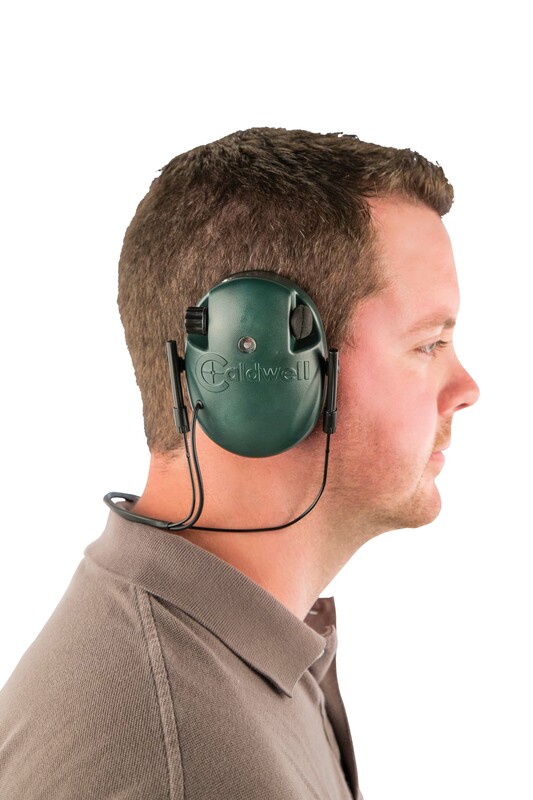 With sounds above 85 decibels, the speakers shut off for a split second to protect the shooters hearing. 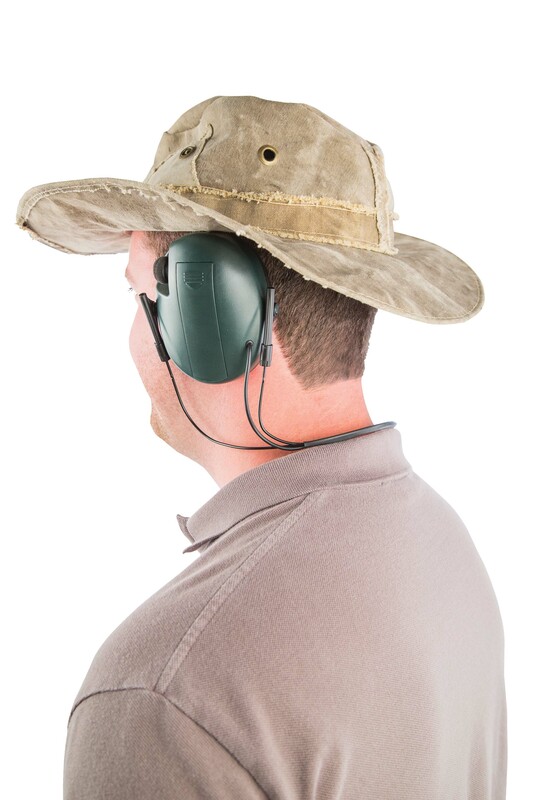 Two microphones, one in each cup, give the user true stereo function and help the user to localize sound.